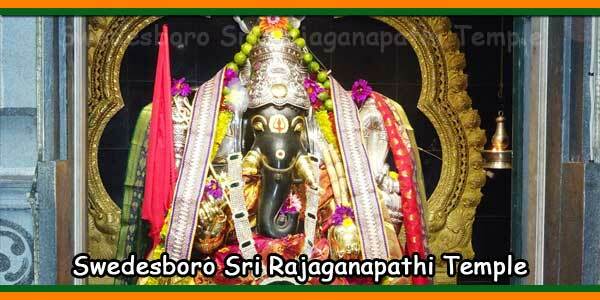 Sri RajaGanapathi Temple warmly invites you to visit the temple. Sri RajaGanapathi is the presiding deity. 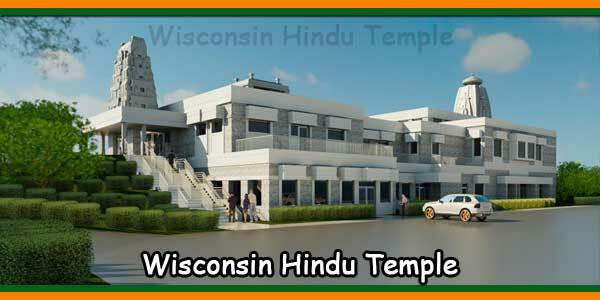 There are also shrines for Sahasra Lingeswara, Yoga Dakshinamurthi, Goddess Sahasrambika, and Swaminatha Swami. 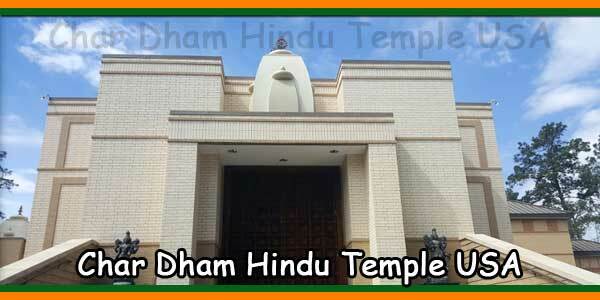 Located in South Jersey, the temple is very popular for its serene surroundings. 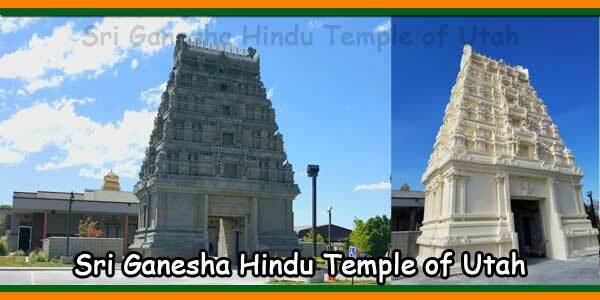 Devotees originating from all parts of India, Sri Lanka, Nepal, and many other countries visit the temple regularly, as well as for special events throughout the year. The Founder and Chief Priest, Sivacharya Sivaguru Kumaraswamy Dixitar, also known as “Guruji,” hails from a family of priests in Bengaluru, India. 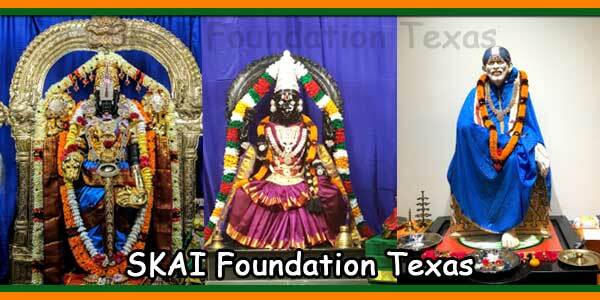 His vision is to inspire the devotees with teachings from the Vedas and ancient Hindu Philosophy. 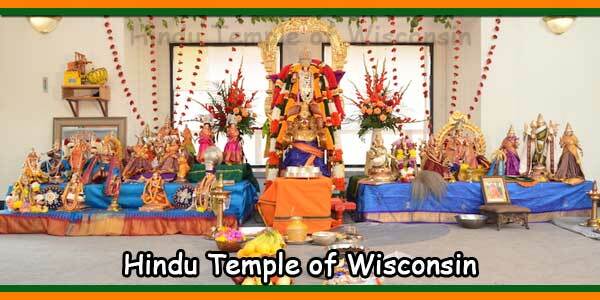 Many volunteers, with the blessings of Guruji, are involved in the regular maintenance and functioning of the temple. From I-87 North: follow Exit 14 A to Garden State Parkway (GSP). From GSP South take exit 129 to NJ Turnpike South. Take exit 2 LEFT towards Swedesboro/Chester PA / US-322. Merge onto US 322 West. Turn RIGHT (north) onto CR-653 / Paulsboro Swedesboro Road. Travel 2 Miles to arrive at Sri RajaGanapathi Temple on your left. From New Jersey:Take the New Jersey Turnpike to Exit 2, turn LEFT towards Swedesboro / US-322. Merge onto US 322 West. 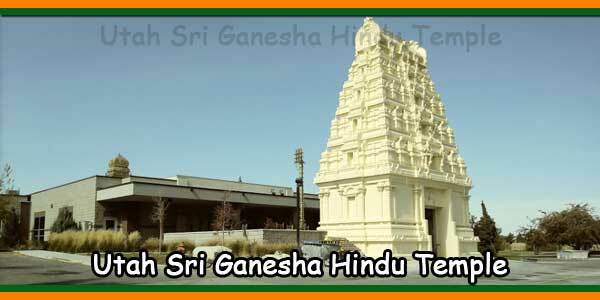 Turn RIGHT (north) onto CR-653 / Paulsboro Swedesboro Road.Travel 2 Miles to arrive at Sri RajaGanapathi Temple on your left.